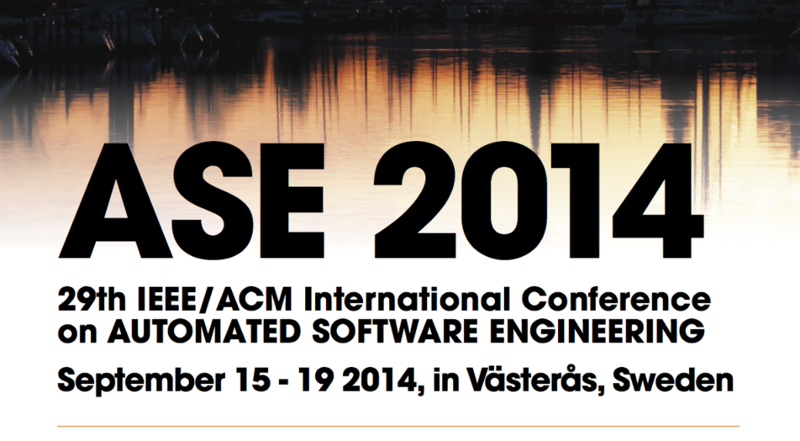 The 29th IEEE/ACM International Conference on Automated Software Engineering took place in Västerås, Sweden between September 15 and September 19, 2014. Paul Grünbacher served as program co-chair of the event. The conference is the premier research forum for automated software engineering. 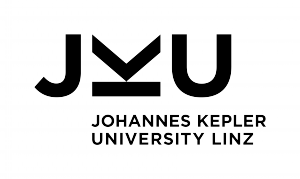 It brings together researchers and practitioners from academia and industry to discuss foundations, techniques and tools for automating the analysis, design, implementation, testing, and maintenance of large software systems.